FL (Flawless). Only about 2% of the world's diamonds fall into this category. IF (Internally Flawless). Tiny surface blemishes that are only visible under 10x magnification. VVS1 & VVS2 (Very Very Slightly Included). Very, very small inclusions that are hard to find under 10x magnification. They are only visible to trained professionals after intense searching. VS1 & VS2 (Very Slightly Included). Flaws are usually not visible to naked eye. SI1 & SI2 (Slightly Included). Flaws may be visible to naked eye. I1 (Included 1st Degree). Flaws are visible even to the casual observer. Most of you are probably shopping for diamond for the very first time. The whole process may seem very stressful, but it really doesn't have to be. This comprehensive page is designed to help start your diamond education. We want to teach you about diamonds in an easy-to-understand, but thorough, way. Everyone has different preferences when it comes to such a personal item, and it's important to understand how to pick the best ring for you. FL (or Flawless) is the highest grade for clarity. An FL diamond has no imperfections even when magnified 10x by a professional. For color, D or completely colorless diamond is the highest grade. While flawless and colorless diamonds are extremely rare, cut determines a diamond's true value. Read on to get the best value for your money, no matter the size of your budget. Start here to learn about what characteristics to consider when shopping for the perfect engagement ring. Learn about what factors affects diamond prices and how to make the best choice for your buck. If you want to make sure you get a quality engagement ring, check out James Allen's gallery of 360-degree HD videos of every diamond. It's a great way to research your diamonds so you know exactly what you're getting for your budget. Carat is most important to most people. We get it that you may not want to compromise on size. But be careful because a lot of diamonds are cut poorly just to hit a certain carat weight. Take your time first to learn how carat affects price and how to get the best value. There are certain "magic" carat weights, where the price will jump significantly. These are: 0.5 carat, 0.75 carat, 1.0 carat, and every half- and whole-carat thereafter. 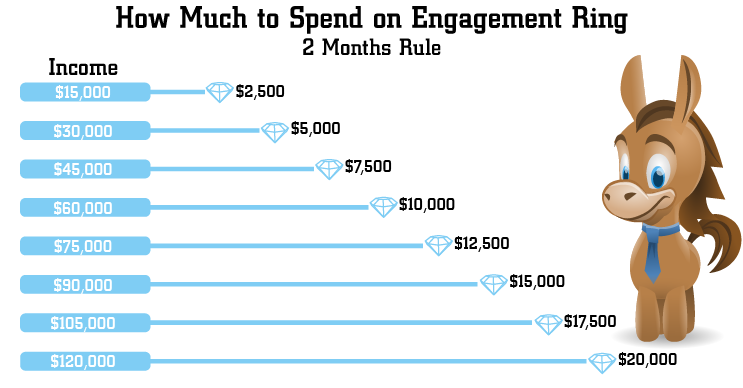 To save some money, look for a diamond just slightly under the "magic number". 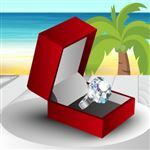 For example, a 0.9-carat diamond can be 15% cheaper than a 1.0-carat diamond of the same specs. The face-up size is so close that it's very unlikely that people will be able to tell the difference. This is the most important of the 4C's. Cut affects the appearance and light performance of the diamond. This is the factor that makes the largest impact on a diamond's beauty. We always recommend that you focus on getting the best cut possible, and save on other areas if needed. Diamond Cut Explained: Why It's the Most Important "C"
Hearts & Arrows: Are These Super Ideal Diamonds Worth It? Which grade diamond cut is the best? Of the 4Cs, cut is the biggest factor in determining a diamond's sparkle and beauty. Cut grades, however, aren't universal. GIA only rates round diamonds, with the highest possible grade being Excellent. Very Good grade round diamonds will also offer excellent brilliance and sparkle. Be wary of stores that offer their own grades for cut. This refers to the slight yellow tint that occurs in most diamonds. Learn the difference between the color grades and where to get the best bang for your buck. Are J Diamonds Too Yellow for Engagement Rings? What is the best color for a diamond? "Best" can be very subjective, especially when it comes to diamonds. The highest grade for diamond color is D, or completely colorless. But these ratings are determined by expert gemologists comparing against a set of master stones. The naked eye won't be able to detect the slight tint of yellow in a set diamond several grades lower. For sheer value, we recommend a diamond in the G through I range. But remember: your choice of setting matters, too. Almost all diamonds have flaws, however, most are too small to be seen with the naked eye. This is why clarity is the least important factor for us. Learn where the sweet spot is to save some serious money in this area. SI2: Good Enough for Engagement Rings? Which diamond clarity is best? FL, which stands for Flawless, is the best rating for clarity. A diamond rated FL has no inclusions (imperfections), even when seen under 10X magnification. Less than 1% of all diamonds qualify so you'll most likely be choosing one in the lower graded VVS to SI range. The good news is, you can find MUCH better value, especially in the SI grade, if you're careful. Buying an engagement ring is no small matter. No matter how large or small your budget, this is one of the most important life purchases you will make. 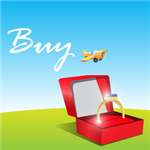 Learn how much to spend and how to choose the best ring at every budget. We are big proponents of buying an engagement ring online. 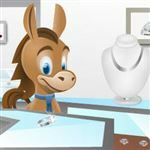 Online retailers can offer pricing as much as 40% less than traditional brick-and-mortar jewelers. You'll also get a wider selection, so you have more to choose from within your budget. Read detailed reviews of our favorite diamond retailers. All are reputable with their individual strong points. 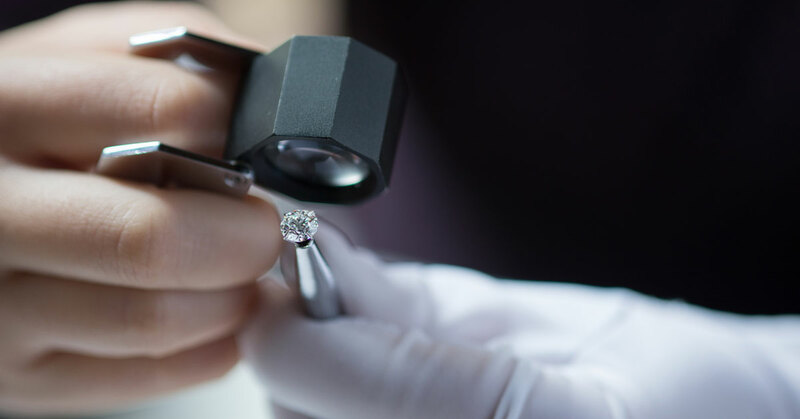 Share on Facebook "Diamond Quality Chart: What to Know Before You Buy"